The new economy enables freelancers to work remotely from all over the world. Check out the top 10 destinations. The freelance economy is often referred to as freedom economy, because it provides just that: freedom. With a freelance workforce in rapid growth, millions of workers all over the world now have the freedom to choose. Freedom to choose what to work with, when to work, and where to work from. Such freedom enables a completely different lifestyle and has caused the rise of the term digital nomads: people who use digital tools to work from wherever they want. Their workspace is dynamic and could ultimately take place anywhere in the world. New Zealand’s largest city, Auckland, is dynamic and urban, but also filled with ancient Polynesian culture. 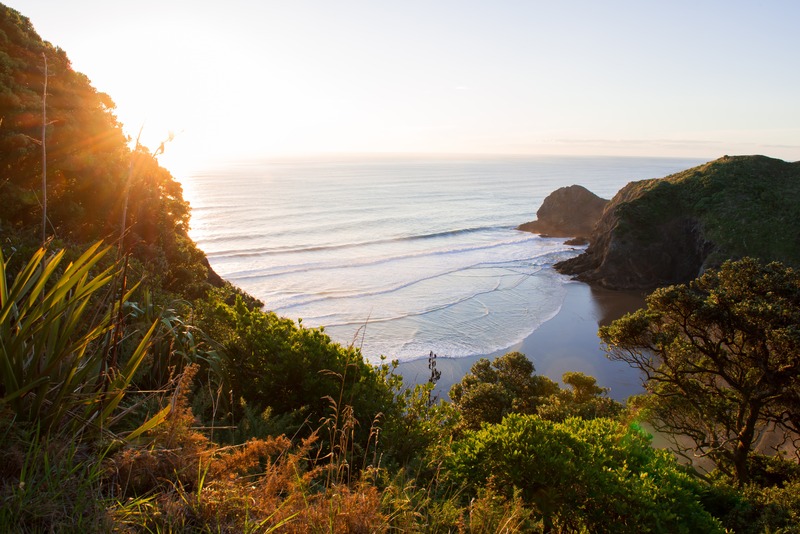 It’s landscape is perfect for hiking in the mountains and surfing on the beaches. This city is described as safe, peaceful and a great environment for digital nomads. Popular coworking spaces are Generator and The Workshop, that provide events for a perfect balance between business and pleasure. 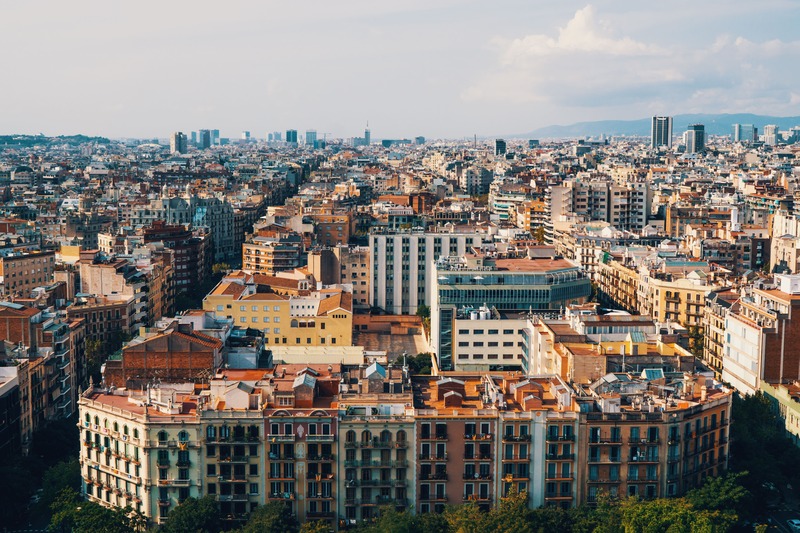 The city of Barcelona is the perfect combination of an urban and beachy lifestyle. Although pricey, it is one of the most popular destinations for digital nomads. MOB and Betahaus are recommended coworking spaces that provide inspiring environments and social communities. What attracts the nomads is the great climate, culture, architecture and nightlife. 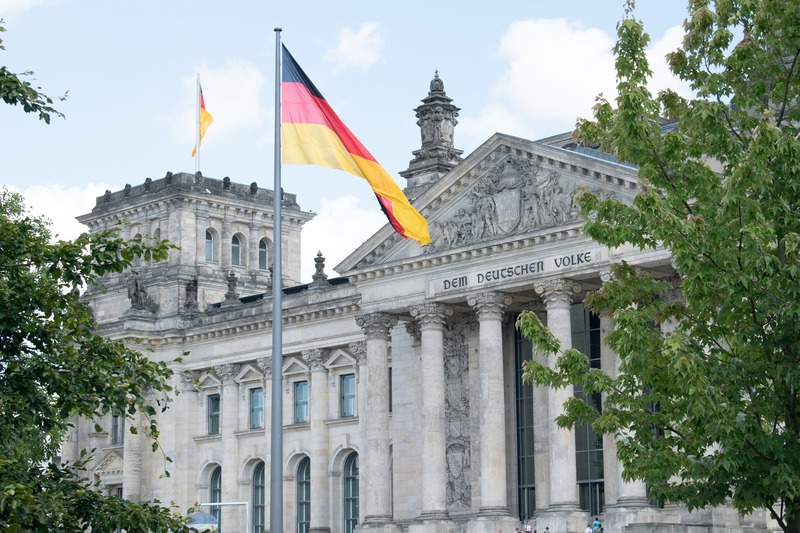 The capital of Germany is a vibrant city with great coworking spaces for the daytime and great clubs for the nightime. Betahaus and KAOS are recommended coworking spaces for remote workers. Nomads describe Berlin as fun, safe and peaceful, although a little pricey. An overall great impression makes Berlin one of the world's most popular freelance destinations. 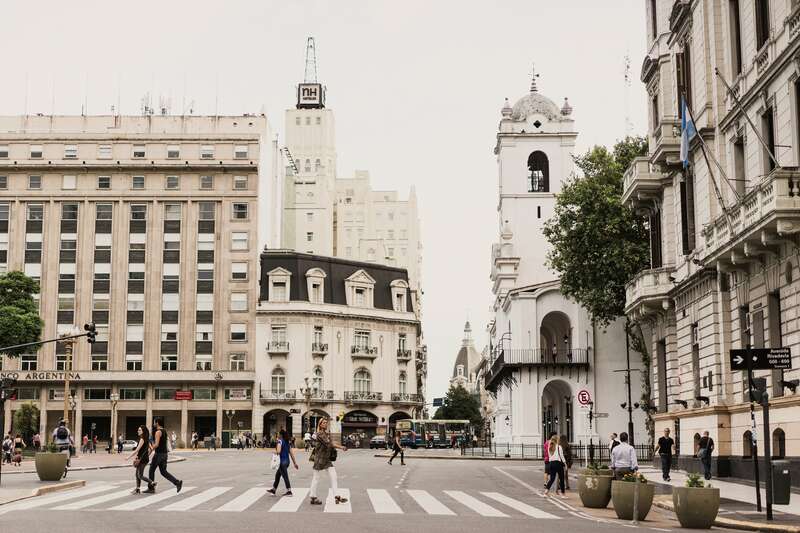 Argentina's capital on the east-coast of South America is a popular destination for remote workers. Great coworking spaces, such as Urban Station and La Maquinita, and a low cost of living attracts digital nomads to the metropolitan. It's described as a friendly and including environment. The city is referred to as "Paris of South America", and it's eclectic and charming culture is attractive to remote workers. 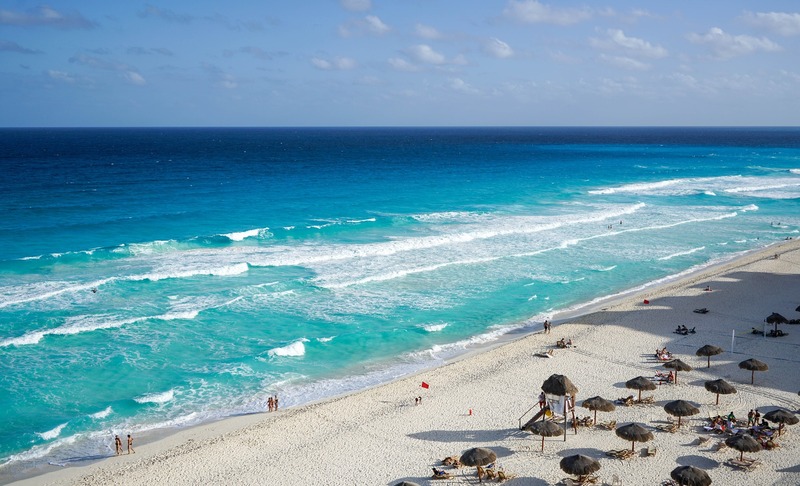 Cancún is located on the Mexican coast, and it's Caribbean Sea beaches and vibrant nightlife makes it one of the most popular destinations for remote workers. Rent a desk at the recommended Cancun Coworking or IOS Offices Cancun for coworking in a social and creative environment. Digital nomads describe Cancún as a low-cost and fun city, with great sunny weather and a great quality of life. 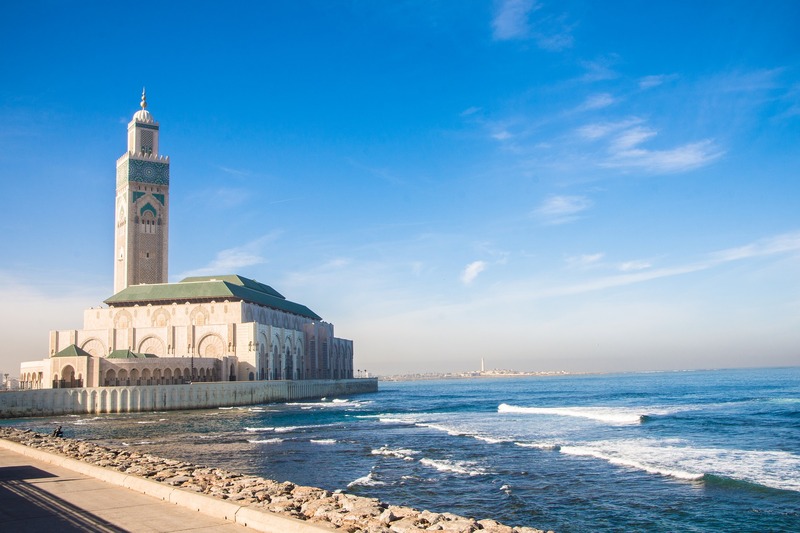 Casablanca is the largest city in Morocco, located on the north-west coast of Africa. This is a city of rich culture, arts and architecture, as well as gastronomic experiences and great nightlife. The long coastline provides sandy beaches made for surfing. Nomads recommend working remote from coworking spaces Netspace and New Work Lab. The city has a low cost of living and friendly locals. 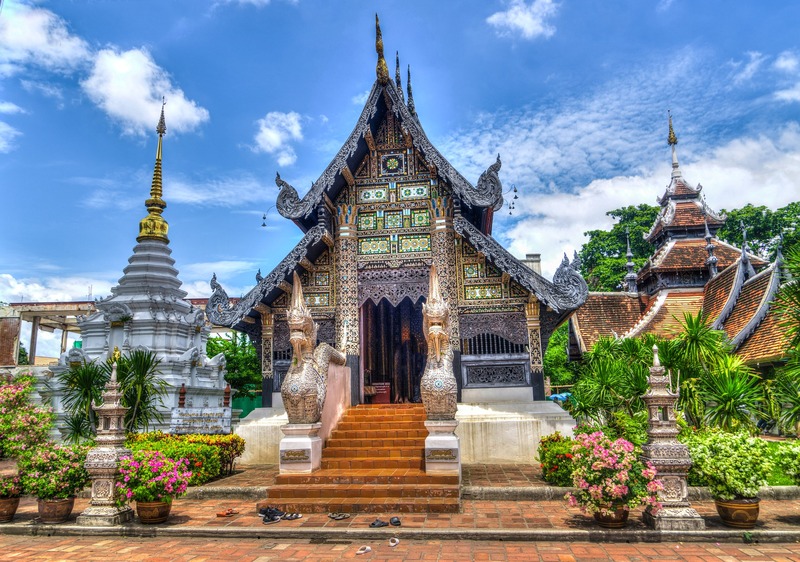 Chiang Mai is located in the mountains of northern Thailand, and is the number one most popular destination for digital nomads. The city's incredible architecture, culture and landscape, combined with a low cost of living attracts nomads from all over the world. Punspace and Starwork are spaces that are recommended for coworking and joining a community. 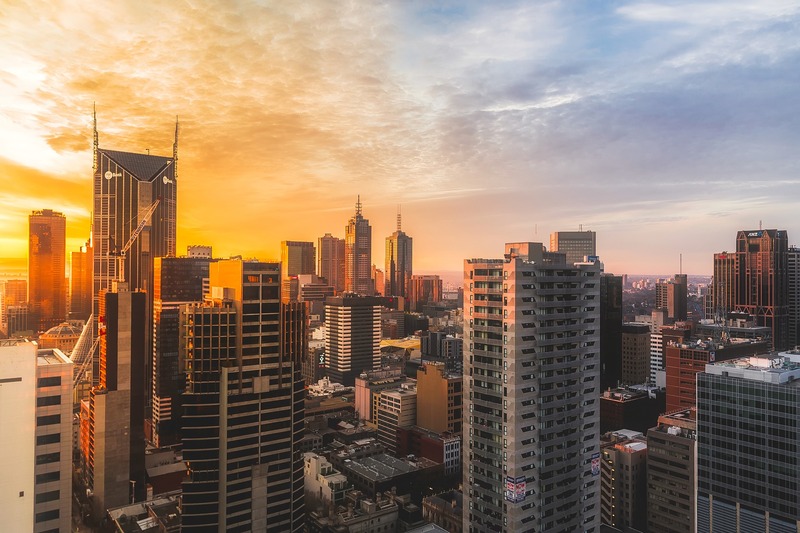 Melbourne, on the south-east coast in the land down-under, is a vibrant city with a great coworking environment. Spaces like The Cluster and Inspire9 provide great social events and communities for digital nomads. The city is known as a safe and friendly environment, perfectly suited for remote workers and entrepreneurs. Nomads describe Melbourne as an including city, with a great nightlife. Located on the island of Mauritius on the south-east coast of Africa, is stunning Port Louis. Aside from the warm climate, white sand beaches and rich culture, it is also a great place for remote work. 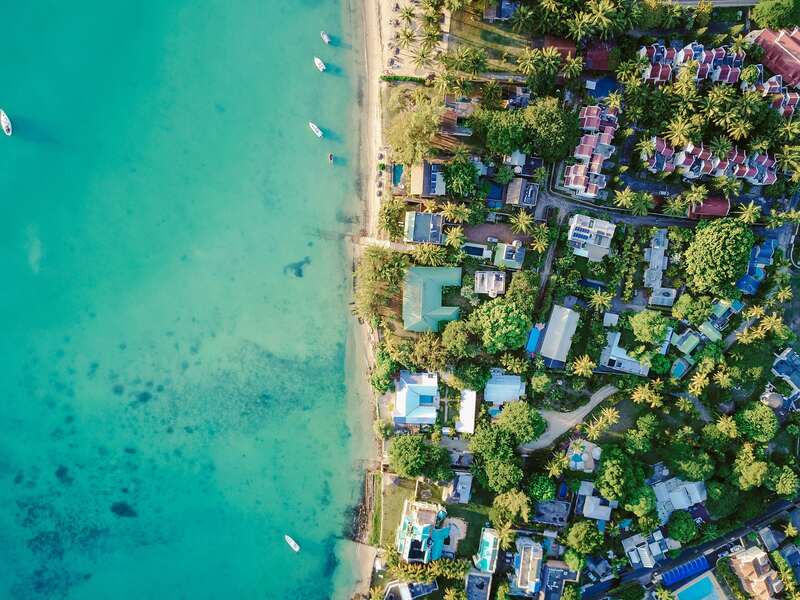 Port Louis hosts several great coworking spaces such as The Ground and Coworking Port Louis. There is a low cost of living and nomads describe the city as fun, safe and peaceful. 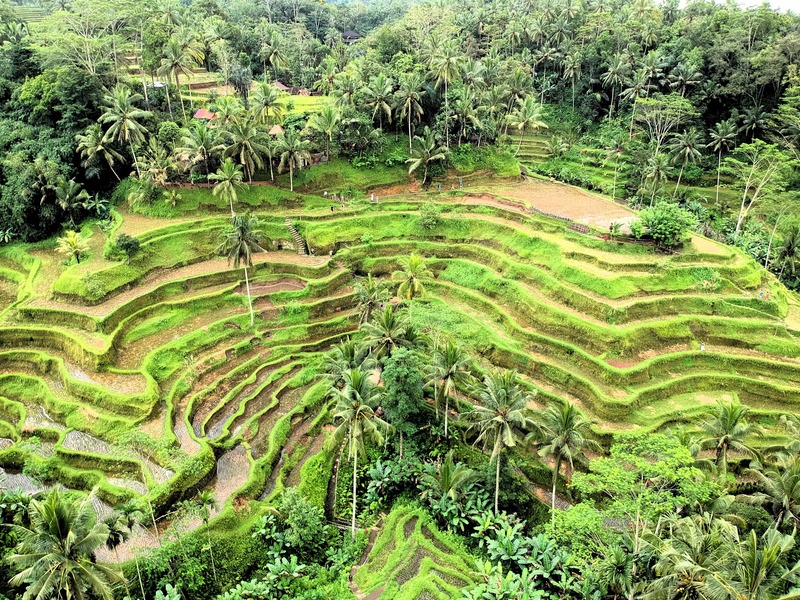 Ubud is located on the Indonesian island Bali, and is one of the most popular freelance destinations. The relaxing atmosphere and beautiful surroundings seems to attract digital nomads from all over the world. Hubud and Outpost are considered some of the best coworking spaces in south-east Asia. If you're looking to escape the hectic city, Ubud is the destination to find peace for remote working.